The two have been dating for a while now and had their share of ups and downs. 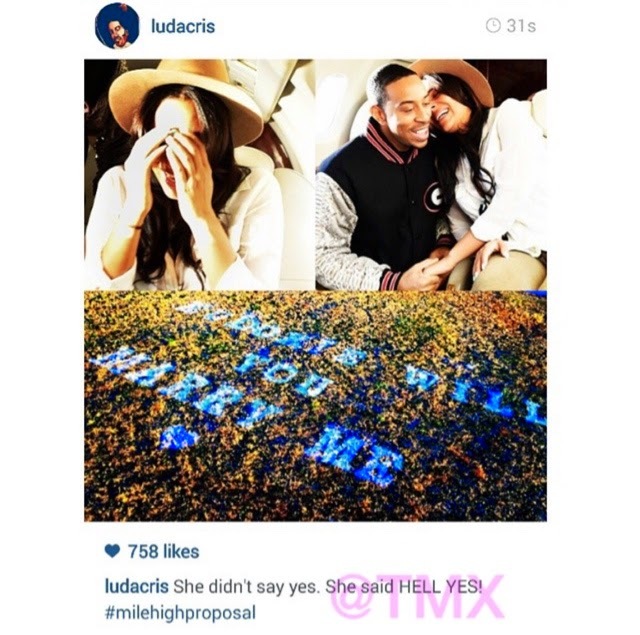 Luda fathered another child while the two took a break but Eudoxie said she'll remain by his side. 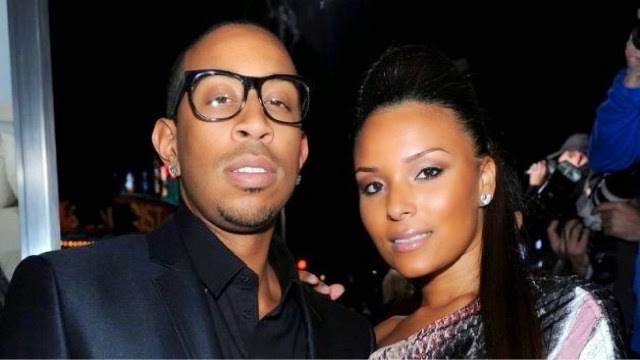 Congrats to the future Mr. & Mrs. Bridges!